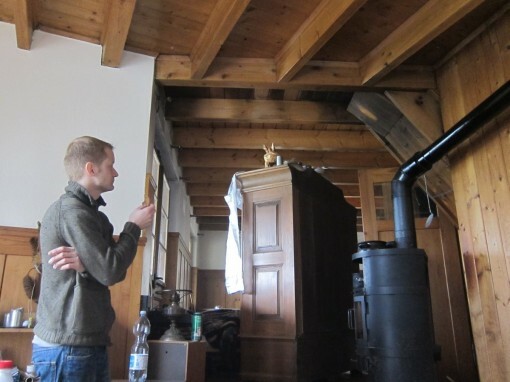 Die letzten paar Wochen hat sich der RÃ¼telmaa Ã¼Ã¼Ã¼bel in den Putzwahn reingesteigert, nen neuen Ofen installiert, KÃ¼che renoviert und alles gestrichen. Merci! 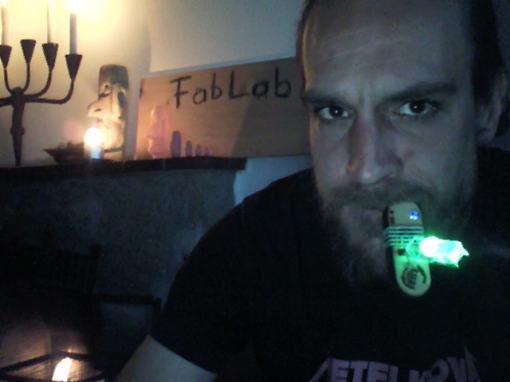 WÃ¤hrendessen habe ich mich vorallem im neuen FabLab - Underes Ã„tzisloo / Randen mit 3D-Printern, BabyGnusbuinos und Kafi-Schnapps rumgeschlagen habe, Psychobillies und anderen Plastik-Kram geprintet. Neuer Ofen, Welcome Sven, we laaaaike you! Endlich fertig mit der schwarten Decke im StÃ¼bli. Aaaahhh, es geht nix Ã¼ber die richtige Chemie! Yesterday night i started cleaning up my belongings, getting ready for the move...After 15 years of living at SchÃ¶neggstrasse loooooaaads of stuff has been collected, stored, piled and archived. 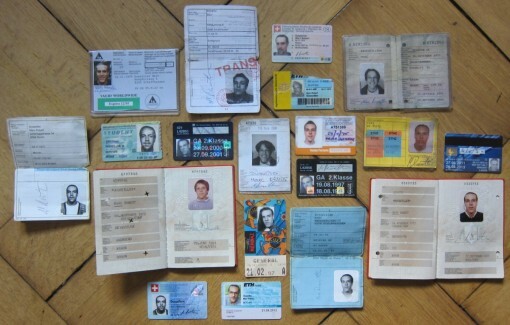 I found many old ID cards, passports, membership cards and stuff. 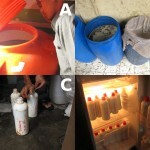 Here is a best of. 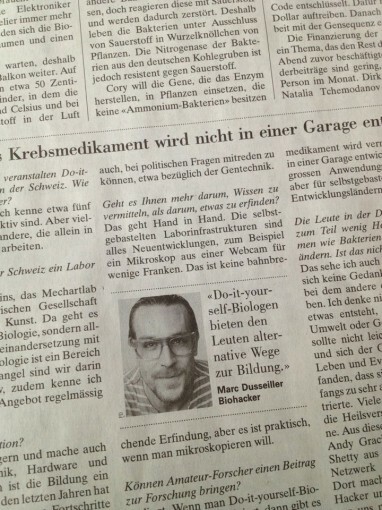 An article in today's issue of NZZ (4. 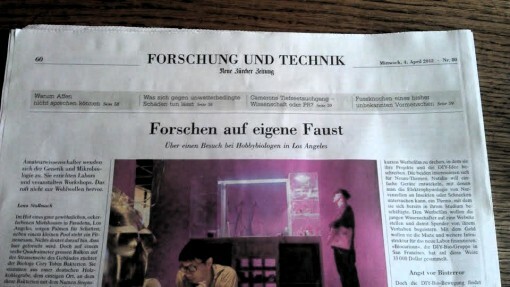 April 2012 Neue ZÃ¼rcher Zeitung) gives a nice overview of the amateur biologist scene in LA. 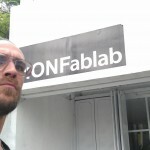 The journalist Lena Stallmach visited the people from LA biohackers in their own space/lab (which is currently in boxes, prepared for the move to a bigger space) and describes their working environment, dreams of inventions, ongoing projects and workshops in collaboration with the FBI. In the interview dusjagr gives some info about the local movement in switzerland and the hackteria network, some critical reflections on the promises the DIYbio movement paralleling the agro/chem industries, the potential of garage biotech for developing countries and generally the role of DIY science in educating and empowering a democratic society. 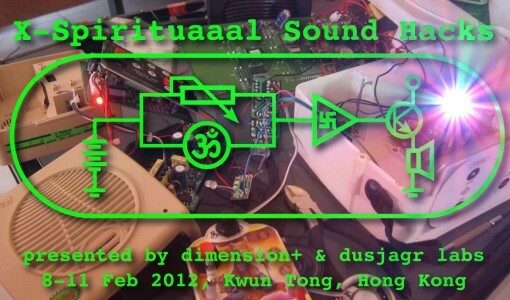 The one and only, first time ever "X-Spirituaahl Sound Hacks" workshop, combining the easy hackable mantra boxes with some local sound toys, buddha machines and maybe even some musical souvenirs from indonesia. 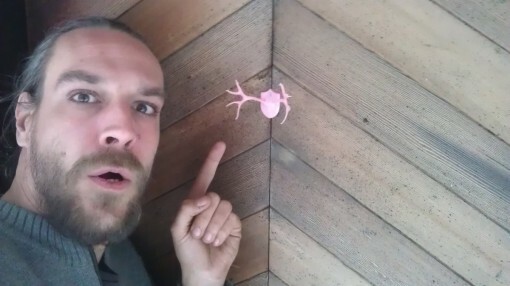 We plan an introduction into simple music toy hacking for making experimental and noisy tunes, first steps into lo-fi electronic circuits needed to expand the hacked circuitry with oscillators and amplifiers and most of all having fun hacking! 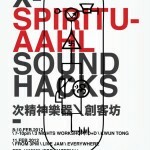 X-Spirituaahl Sound Hacks Workshop from dusjagr on Vimeo. wow, look at this naaaaiiice little box! Hmmmm... where did this cable go? 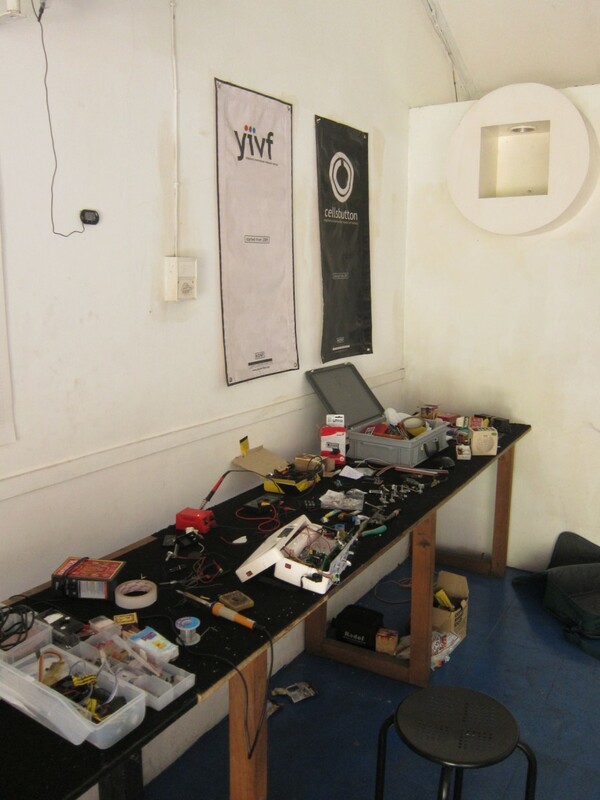 Oscillators, NAND gates, blinking lights... electronics is easy! 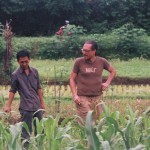 See specific post for various visits to the fields and forests around Yogyakarta. "On BioHacking and Education in the Life Sciences"
Prelude to the "Mobile KitchenLab Workshop - Hacking Angkringan"
During the two hours I wanted to show some examples, on how such interdisciplinary activies in the sphere of biohackers, artists and geeks has a great and inspiring influence on developing new ways to teach and communicate science. 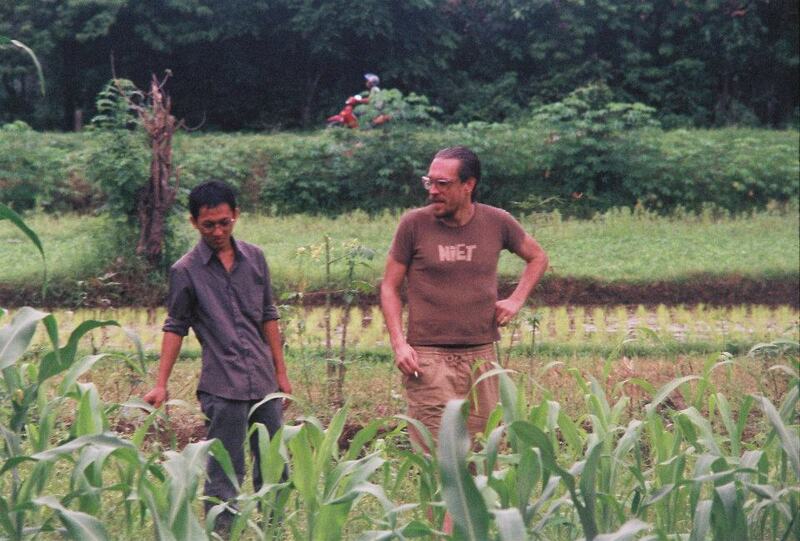 During the 5 years of working in the framework of SGMK and the hackteria project, also in different cultural background from Europe through India, Taiwan and Indonesia, i could learn from all the collaborations. 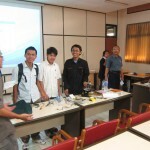 Being always open to learn new things is key of being a good teacher! 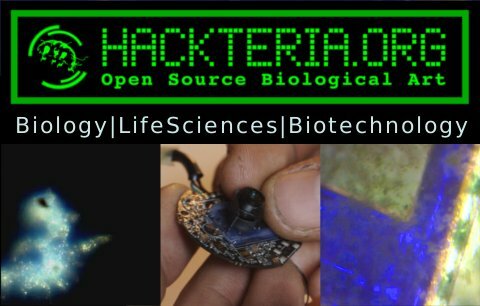 Examples have been shown on how the HackteriaLab2011 has influenced the workshop for children at Ars Electronica "BioCyberKidzz" and generally the DIY and hacker's approach on my teaching to the students in life science technology at FHNW, in the "wetPONG" lab courses.